For years, IDM has been selling and installing ski lifts from the Swedish manufacturer AXET. 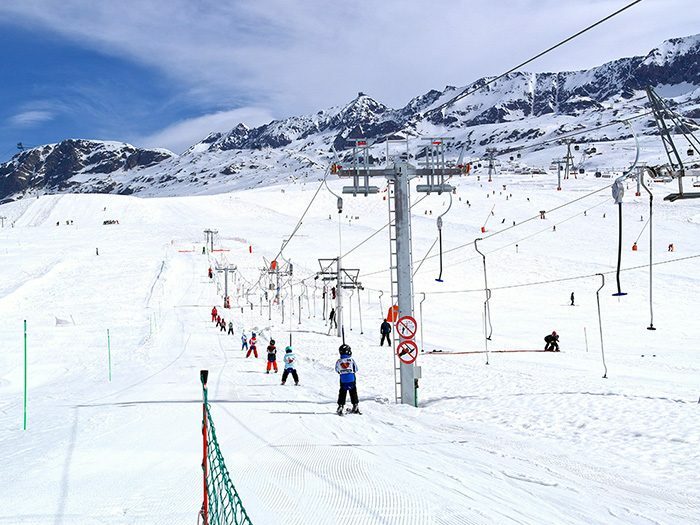 With more than 60 ski lifts installed throughout France and Europe, the AXET ski lift is acclaimed by French-speaking and Spanish-speaking ski area managers who trusted IDM for their lifts. 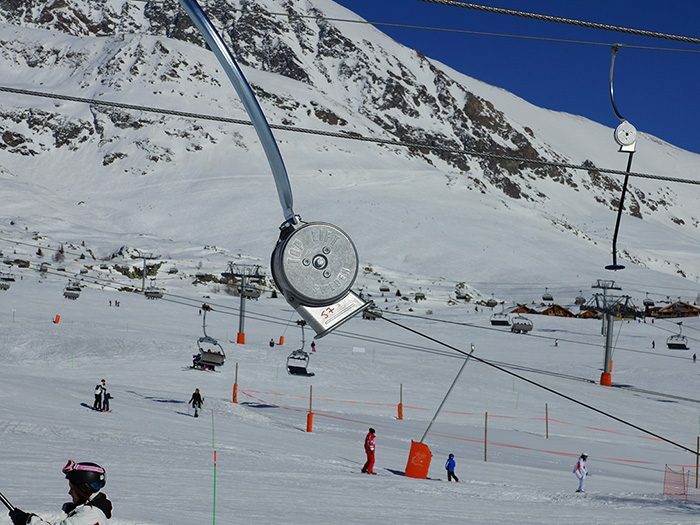 Compliant with regulations such as the CE standard, the AXET springbox ski lift represents an excellent value for money. 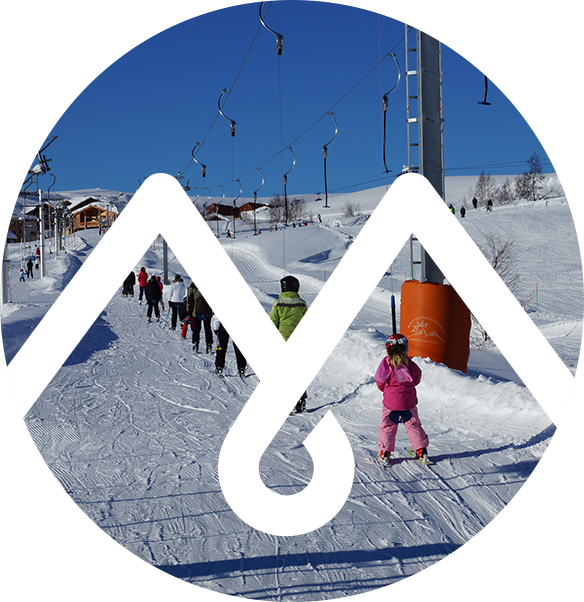 Made in Sweden: the Axet ski lift is conceived and built in Sweden. All parts are laser-cut and assembled without a single welding. 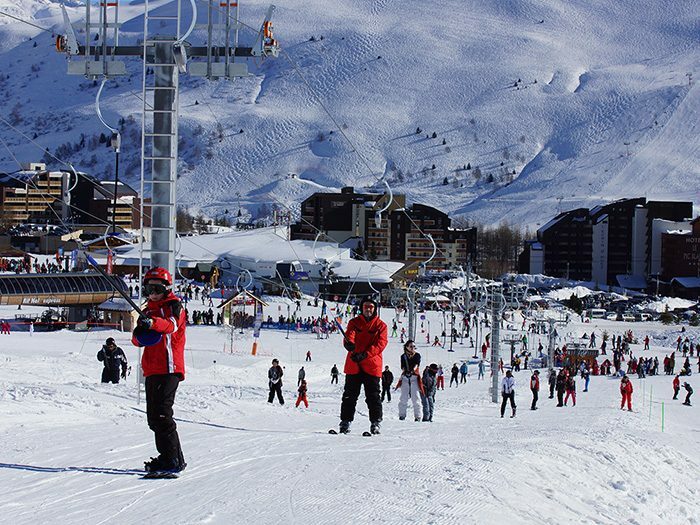 Landscape integration: unobtrusive, the Axet ski lift will integrate perfectly in its surrounding environment. Its discretion makes it ideal for snow fronts (engine power up to 30 kW). Simplicity: simple in its conception, the AXET ski lift was thought to be easy to install and to operate thanks to a reduced maintenance. The ski lift is delivered in pre-assembled elements that enable the ski resort to assemble it themselves. Stations and towers do not rest on concrete. They are fixed directly on metal anchors buried into the ground. Tensioning system without hydraulic device: the cable tensioning system is a fixed and controlled one. A lorry can be moved with a screw, offering a stroke around 1,5 m, which is 3 m of cable. Piled up Belleville springs keep the tension in the cable and absorb differences in load. 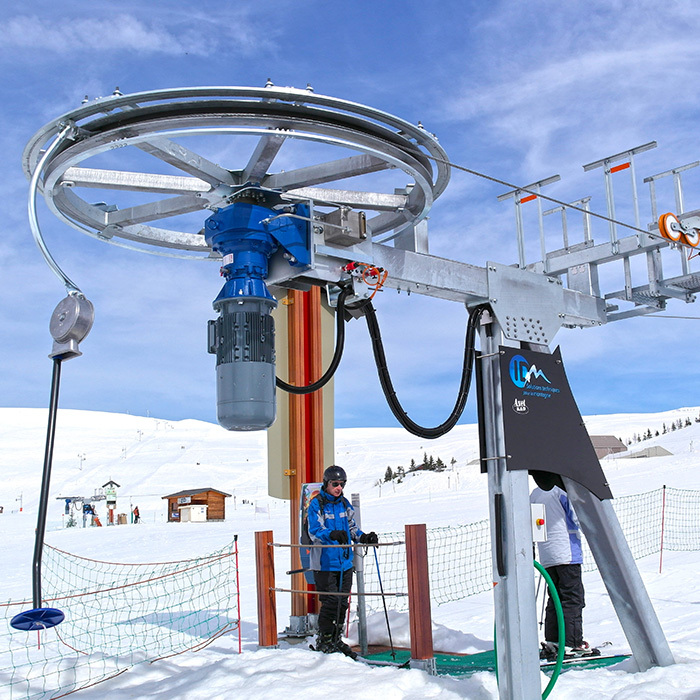 This tensioning solution is particularly adapted to these ski lifts which are usually short and with low angle. Overtension and under-tension in the rope are detected by breaking clips. Trouble-free springbox: one of the main assets of the AXET products is the springbox. With its spring and magnetic brake, the springbox is lightweight, reliable and requires no maintenance.